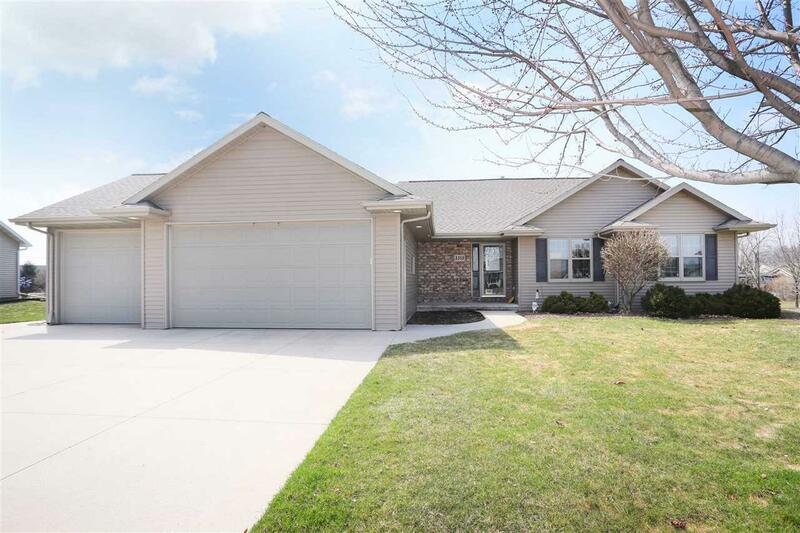 Move-In Ready Ranch with over 2000+/ sq feet of living space. 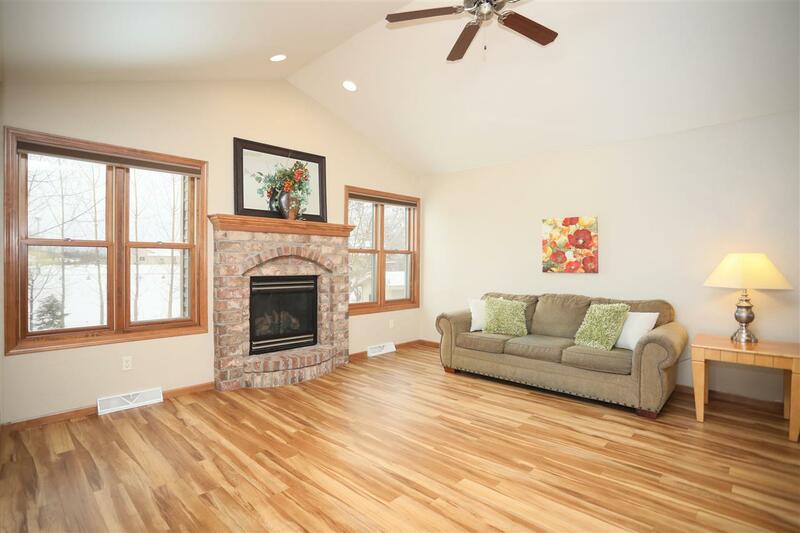 Step inside to the living room with laminate floors and gas fireplace. Kitchen comes complete with full appliance package, breakfast bar and eat-in dining area with patio doors that lead out to the patio and landscaped backyard. Master suite offers walk-in closet and private bath. 2 additional bedrooms, 1.5 baths and locker area completes the main level. 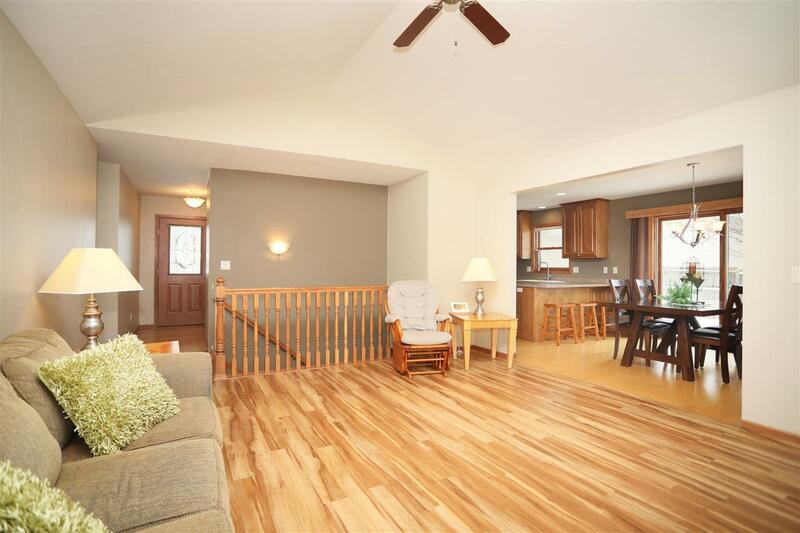 Lower level offers large rec room, full bath and the 4th bedroom. 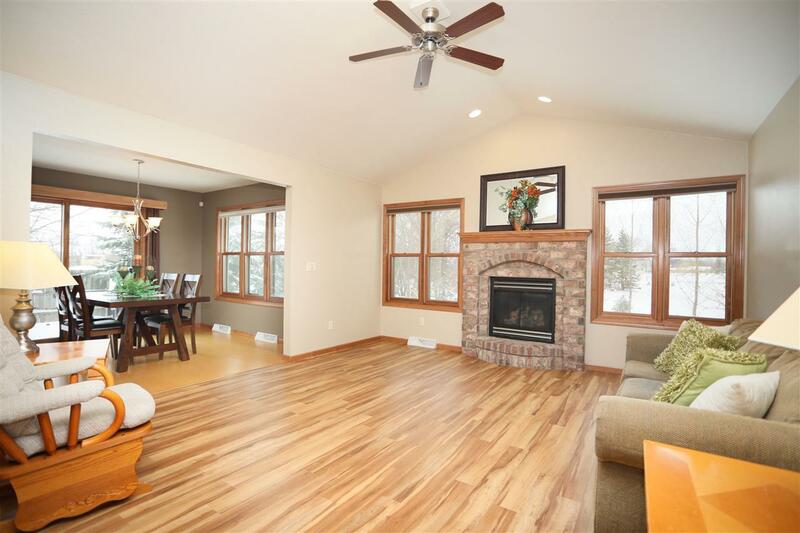 3 car attached garage and storage shed are sure to please.